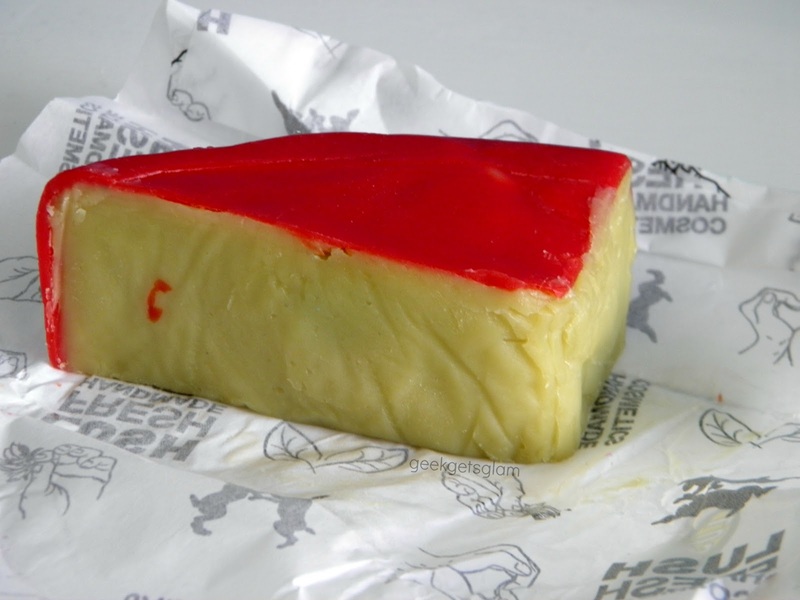 There has been so much excitement over the new and exclusive Lush Oxford Street products and trips to the shop have become almost a new pilgrimage to us Lush addicts! When Lush Poole announced they were stocking up on some of the exclusive products on social media, Lush fans rejoiced as there was hope that all favourite local Lush would soon be stocking up on some of the Oxford Street goodies. I have to confess... I didn't buy all of this! 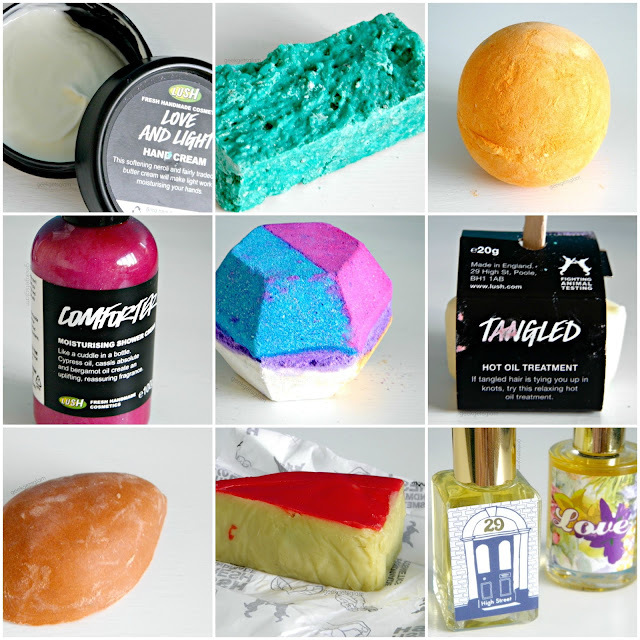 This year is Lush's 20th birthday so all staff members received a little box of Lush Oxford Street goodies and it all turned out to be stuff I either loved or hadn't tried yet! 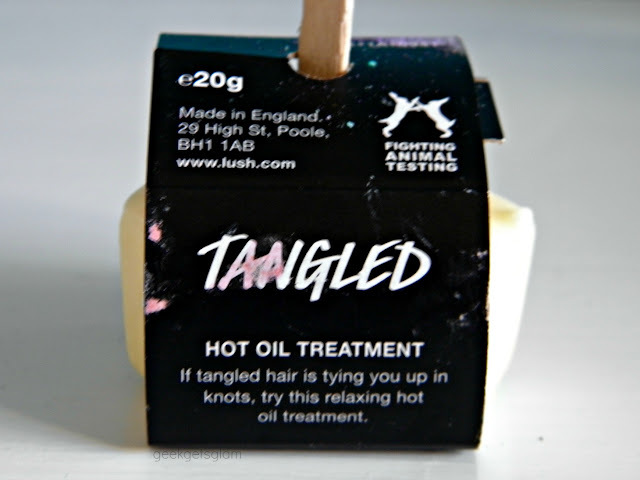 Tangled Hot Oil Treatment - The hot oil treatments have been super popular so I was glad to see them in the staff box. Tangled is the lightest oil of the available treatments and is, no surprise, designed for tangled hair that needs help getting a comb through! I have really tangled hair so I'm excited to see if this makes any difference. Yoga Bomb - I picked this up in Poole because when I first sniffed it at Oxford Street, I wasn't sure whether I liked the scent. On second inspection I do quite like the smell - it's supposed to be woody but it smells quite fresh to me and a bit fruity! 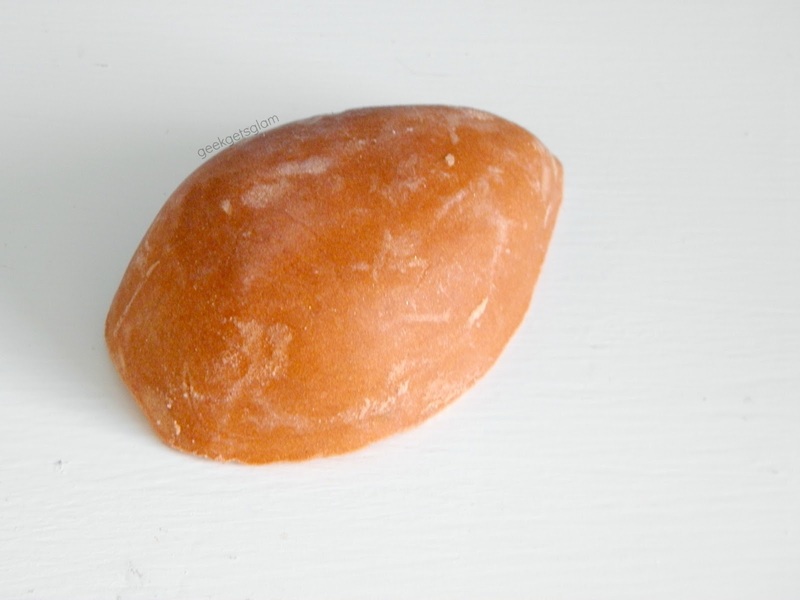 Pumice Power Foot Soap - I have to admit I really don't use many products on my feet. Lush's foot care is supposed to be really good too and I do love the minty foot lotion Lush do so I'm intrigued to see how I get on with this product. I think my feet will thank me! 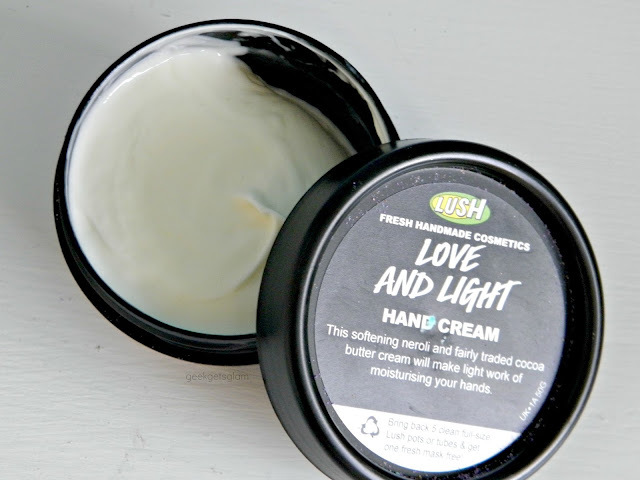 Love and Light Hand Cream - Finally, a beautifully light weight hand cream! 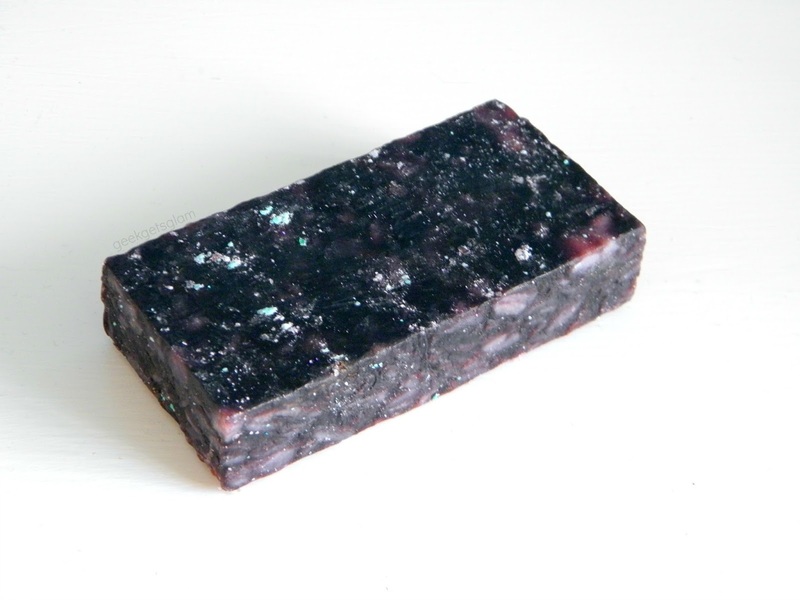 Thank you Lush! I hate the feeling of cream on my hands but I have to use it constantly as my hands get really dry from work so I am over the moon with this new hand cream. It smells lovely too it's kinda floral. 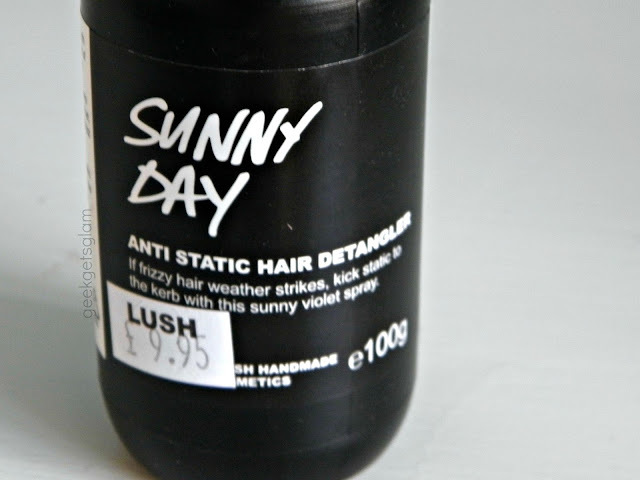 Sunny Day Hair Detangler - I got a bottle of this from Oxford Street and I regret not buying the huge bottle! Poole only had the smaller bottle but it was better than nothing so I stocked up on this amazing hair spray. Really helps detangle my thick and knotted hair. Avocado Co-Wash - Cowashing is a way to wash the hair without using any sulphates. I've been curious to try this as my hair is really dry at the ends, oily at the roots and damaged. I've been trying to wash it less so this cowash will help as it will cut down my shampoo use. The Comforter Shower cream - Smells exactly like The Comforter bubble bar ad is ridiculously moisturising - need I say more?! 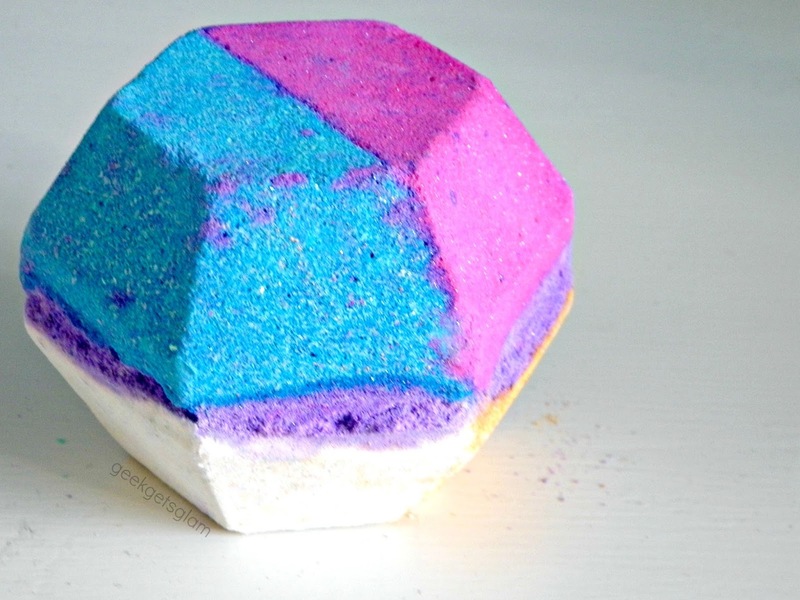 The Experimenter - Now, if you read my review on this bath bomb you'll think I'm not a huge fan but I adore the smell of the Experimenter. 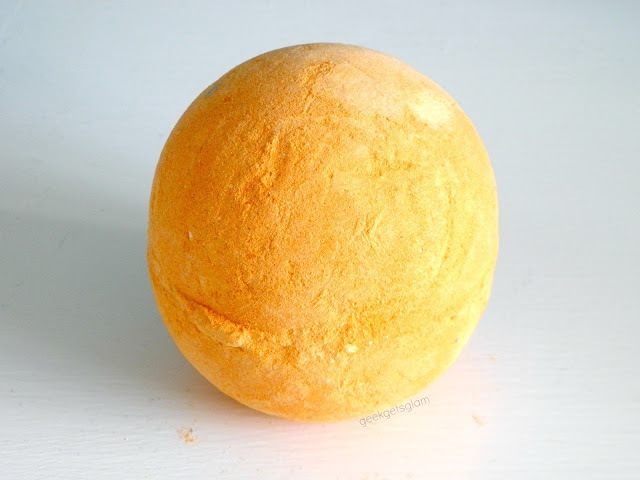 It's a vanilla, tonka and raspberry bath bomb with vetivert so it has a smokey sweet smell to it. I love the smell but I was a bit disappointed with the fizz of this one - maybe this time I'll be happier! 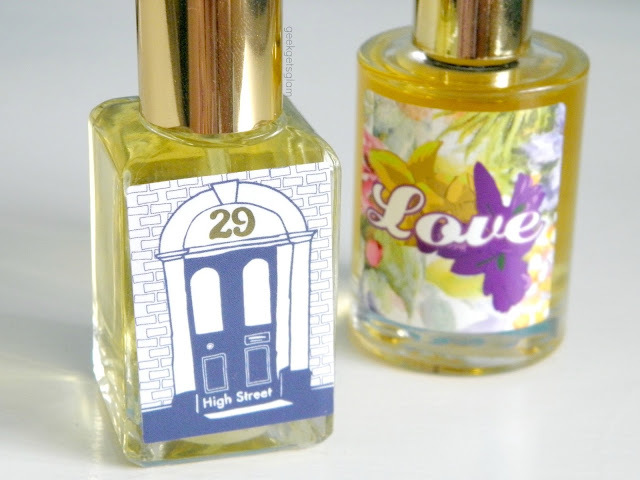 29 High street Perfume & Love Perfume - Lush Poole is the only place in the world you can get the 29 High Street perfume so I had to buy some. It smells like a Lush shop and I love it! I noticed they stocked some of the retro fragrances that Lush did years ago so I popped Love into my basket as it was one of my favourites - it's a strong citrus smelling one. I can't wait to try everything out! 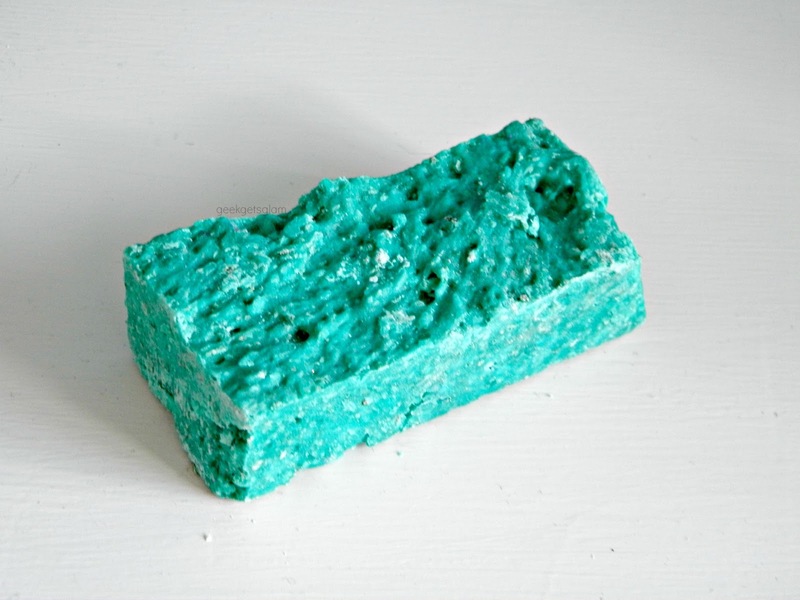 What things have you picked up from Lush recently? 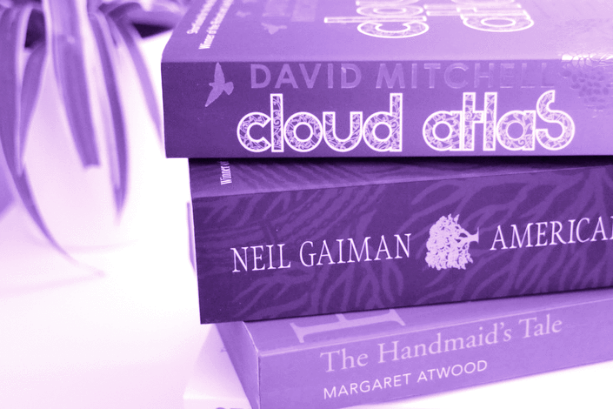 Which of these products would you like to see in you local Lush?